Climb up steadily on a well-made track through tawhai forest and up to Mt Richardson (1047 metres). At the top you get great views of the Puketeraki and Torlesse ranges one side, and across the Canterbury Plains on the other. 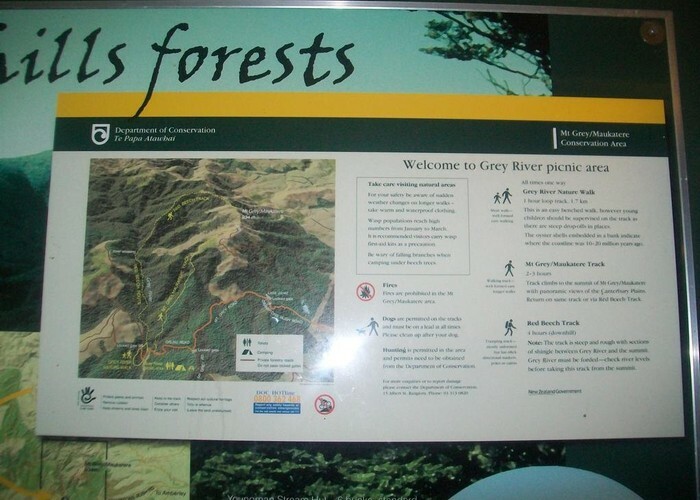 Glentui picnic area - a 1 hr drive from Christchurch via Rangiora and Loburn. To get to the start from Christchurch, drive through Rangiora then Loburn. About 5 km east of the Ashley Gorge Bridge turn left onto Glentui Bush Road and drive to the Picnic Area at the end of the road. 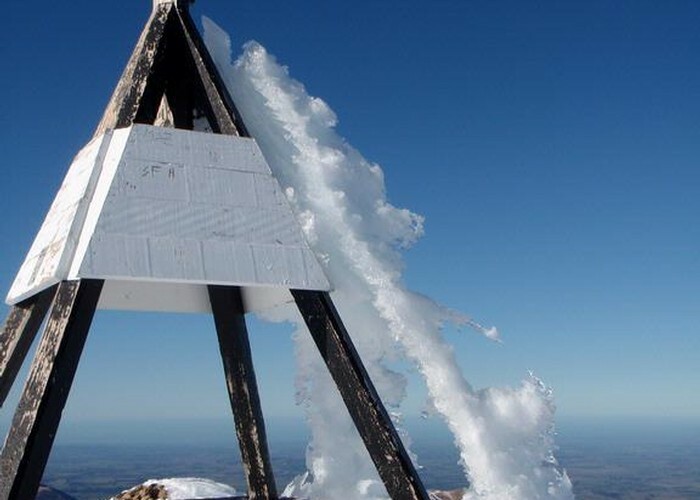 Mt Oxford Summit in Winter • By sam4724. To do a loop of about 4-6 hours, you can head up the Richardson Track to Mt Richardson (2 hours), then down the Blowhard track then the Bypass back down to the picnic area (1 hour to junction then 1 hour to picnic area). The view at the top is very nice, amongst tussock and dracophyllum. There are wasps here and at Mt Thomas in the summer so take care, especially with dogs. Added 17 January 2009 by CarenCaren. 1 revision 17 January 2009 by CarenCaren. 1,111 views in the past year (93 per month).